Stone Age school is back! Take part in this session, Artist, and try painting by candlelight. 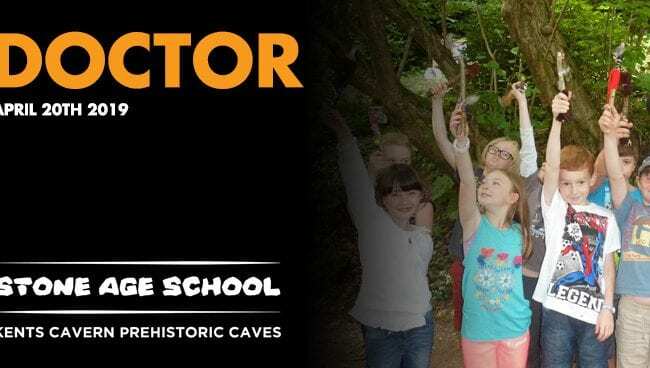 Become a cave artist and test your artistic skills by firelight in the cave! Each child will leave every session with something that they have made and badge to show their new Stone Age skill. 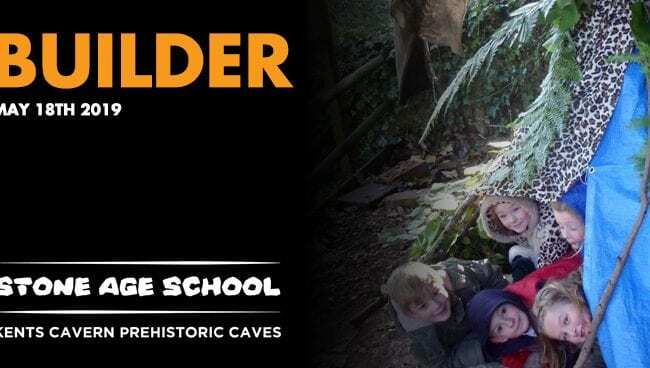 All sessions will be based on site at Kents Cavern, within the woodland trail and will run whatever the weather. We recommend clothing to suit the weather and temperature. Please note that there are only spaces for 15 children on each session.